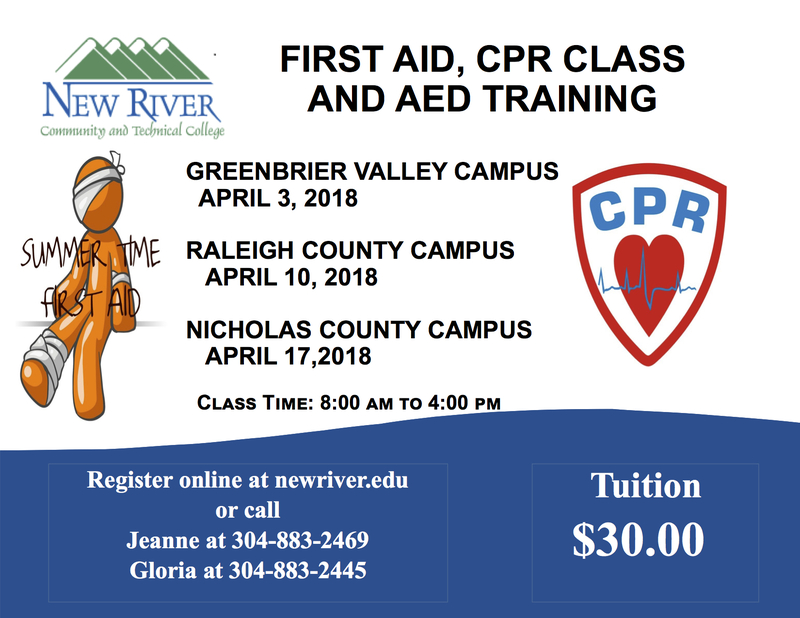 [BEAVER, W.Va.] New River Community and Technical College will be offering a first aid, CPR and AED training class at the campus in Lewisburg on April 3, Beaver on April 10 and Summersville on April 17. 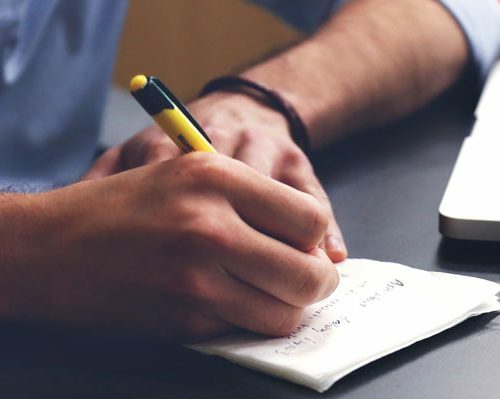 The classes will be from 8 a.m. to 4 p.m.
After completing the class students will receive an American Safety and Health Institute Certification Card that will be valid for two years. The class will also provide recertification for anyone needing recertified in these areas. 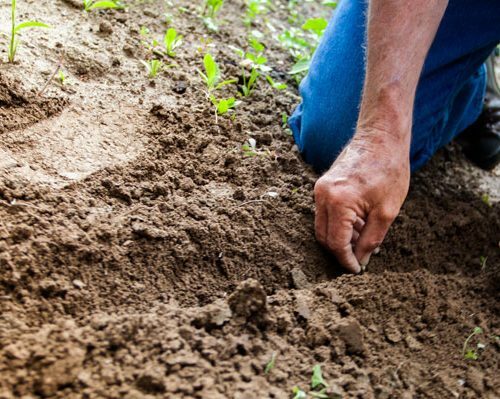 The cost for the class is $30, and pre-registration for the course in Lewisburg is required by March 31, in Beaver by April 6 and in Summersville by April 13.